Hannah was a master's student at Brandeis and worked in the CoPE Lab, where she completed her MA thesis on how anxiety and depression affect food behavior. After graduating, Hannah is currently pursuing her master's of social work from Boston University. In her free time, Hannah rows on a competitive women's team, plays with her dog and reads anything she can get her hands on. Sivan Ertel was an honors thesis student in the lab and graduated in 2018. Sivan's senior thesis looked at Alexathymia, the inability to identify and describe emotions in the self. 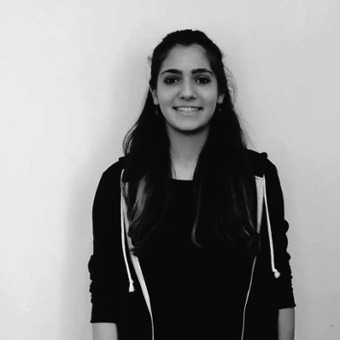 Currently, Sivan is in the post-baccalaureate pre-medical program at Northeastern University. 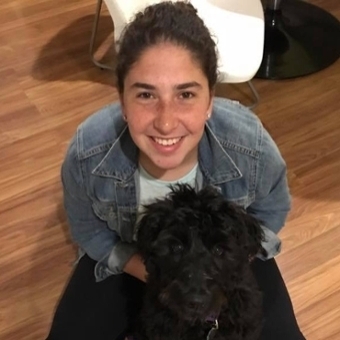 Emma Nissenbaum was a honors thesis student in the lab and graduated in 2018. Emma's senior thesis looked at the relationship between academic self efficacy, stress, and executive functioning of college age students. 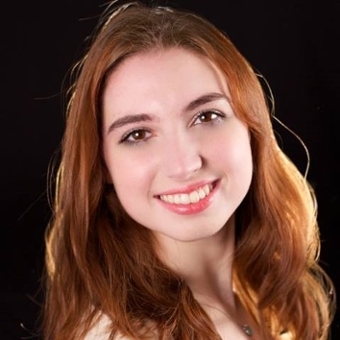 Currently Emma is pursuing a master's degree in school psychology at the University of Southern Connecticut.